For busy professionals who want to gain essential qualifications in project management, risk management, programme management, and IT services management, CertifyCheap’s self-paced eLearning course is the ideal option. We offer more than 40 accredited online courses and exams in PRINCE2, PMP, M_o_R, ITIL, and MSP. Apart from the audio-visual contents(voice-over and animations) in the eLearning, quizzes and exam practice questions are include to make it easy for you to prepare for your exam. Online exam registration: When you enrol for an eLearning course that includes exam, we will book you for the online exam, which you can take from any part of the world. 180-day eLearning access: Upon enrolling for any of the courses, you will be granted access to study using our eLearning via our online learning portal. The eLearning covers the entire syllabuses of the different courses. The eLearning contains a blend of voice-over and animations which together make your learning engaging and fun. 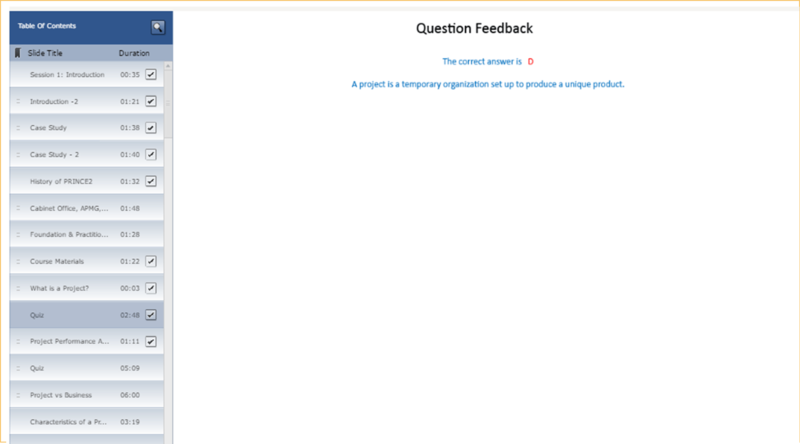 Quizzes: The eLearning contains quizzes at the end of each section. Exam Practice questions: The eLearning contains hundreds of likely exam questions to familiarise you with the exam style and format. Course manual: You will also get the course manual (soft-copy) for the course you enrol for. Course completion certificate: At the completion of your eLearning course, you will get a course completion certificate from us. PDUs offered: You can use the eLearning access to claim PDUs to meet your Continuing Certification Requirements. The number of PDUs offered depends on the kind of course you enrol for. You can get up to 40 PDUs for each of the courses. Simply purchase the course or exam of your choice, and within 48 hours you’ll receive your unique login details. Once you have your login information you can immediately access all your course materials, including digital textbooks, multimedia learning contents, quizzes, and exam practice questions. Your course materials are available for 180 days, allowing you plenty of time to learn in your own time, and at your own pace. Your learning is fully self-directed, meaning that you can choose to focus on material that’s new to you, while quickly refreshing yourself on material that you’re already familiar with. Included with the course package is a comprehensive workbook that helps you keep track of your progress as you work through the material. Once you’re ready to sit your exam, we’ll register you for your chosen accredited exam, for which you’ll need a computer with high-speed internet access, a microphone, and a webcam. Please note that you need to notify us 4 days prior the date you are willing to sit your exam for us to book you for the exam. Once exam is booked you can sit your exam anytime within 90 days. Upon enrolling for any of our eLearning and exam exam courses, you will be booked for the exam. You will receive a mail from the examination institute (APMG), which provides you with a link which you can follow to create your account and set your preferences. Once your account is created, you can log out to return anytime to take your exam anytime within 90 days of enrolment. Ensure that you test the device’s compatibility at: proctoru.com/portal/apmg-international. This site helps run a check on your system and let you know if you can sit the online exam using the device. 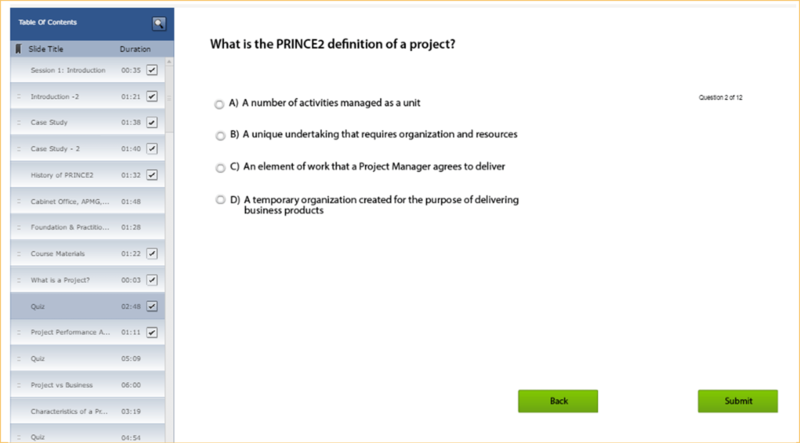 When you are ready to sit your PRINCE2 Foundation Exam, return to www.proctoru.com/portal/apmg-international and log in. After this, a message appears “connect to your Proctor Now”. Click on the button and you will automatically be taken you to the proctoring room. Next, click the button under Step 1 – “Click to Download”. You will be prompted to download and run a file. The programme will allow ProctorU to be able to view your screen and the running programmes during the course of your exam. Once closed at the end of the online exam, the programme expires. The proctor will be there to help you through the testing process, and during the exam. In case of any technical challenge or lost connectivity, please contact ProtorU immediately on +1 855-772-8678. Your time for the exam begins once the proctor enters you into the exam. Ability to share your screen using the proctor programme during the exam. The CertifyCheap online learning portal includes more than 40 courses and certification exams in PRINCE2, PMP, M_o_R, ITIL, and MSP. Choose your course today, and you could be ready to gain your certification in just few months! Do I need an additional training to pass my exam? No additional training is required for you to pass your exam. The eLearning for each of the courses covers the entire syllabus for the course. 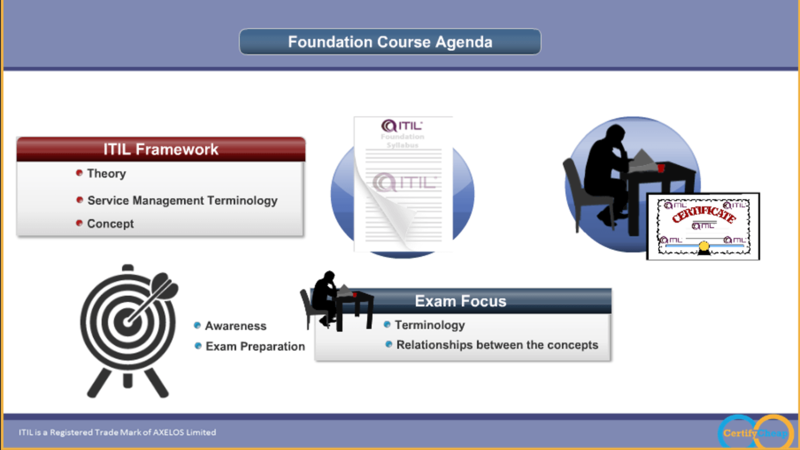 Also, the eLearning contains hundreds of quizzes and questions to help prepare for your exam. Do I need a special device to sit the online exam? No, All that is required to sit your exam is a computer, webcam and microphone (webcam and microphone can be in-built). How long does it take to get my result? At the completion of your exam, you will get a provisional result. Getting the certified result takes up to 10 days. What kind of certificate will I Get after passing my exam? You will get a soft-copy certificate from the exam institute, upon passing your online exam. How do I enrol for any of the courses? click on available courses on the side bar of this page > select the course you are interested in sitting > then make payment. You can make payment using your debit or credit card as well as PayPal. After enrolling for a course, how soon can I sit my exam? Upon enrolling for your course, you can decide to sit your exam anytime you are ready; provided you notify us 4 days prior the date you want to sit your exam. How long does it take to get eLearning access after enrolling for an exam? You will be granted access(log in details) to the eLearning contents within 48 hours of enrolling for your exam. I was enrolled shortly before the beginning of the training and was a little bit worry about the certification. Fortunately the trainer was Deji was really a great great trainer: very enthusiastic, dynamic, completely master the Project Management matter. Deji do not only communicate his knowledge but also his enthusiasm. I rarely do this but this time I do not hesitate. I fully recommend Deji as trainer as Deji is the best trainer I have ever had. I would also to thank Deji for the great training we had. Deji did a great job of making the PRINCE2 class interesting and engaging. I didn’t just pass the exam, I learned a lot and completed the course feeling motivated and energised. Very well structured lectures. I had not experience of project management when I first walked in class, by the end of the course I felt like a professional. I definitely recommend this course to anyone considering a career in PM. 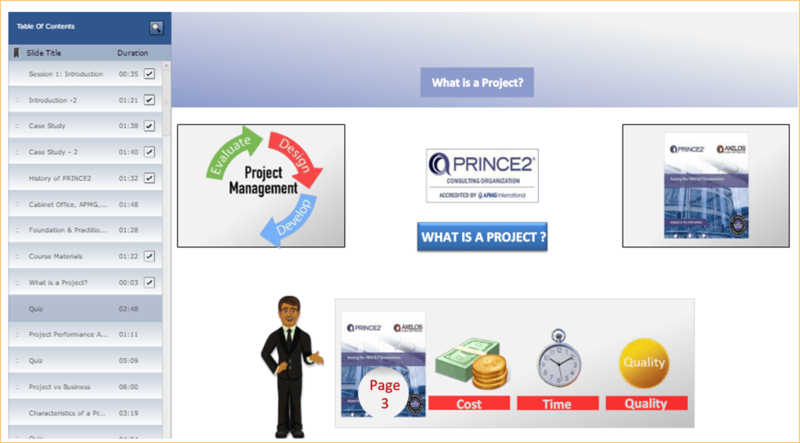 Excellent PRINCE2 course specially because of the course teacher Deji the best I have met so far. Excellent course, but the best teacher very professional and knowledgeable, which helped a lot to understand the material in so limited time and pass the exams without any problem. Thanks again.